I’m happy to announce that my eBook Guide to Australian Visas, is Revised! And yes, this eBook is totally free. I spent last 11 Hours straight! 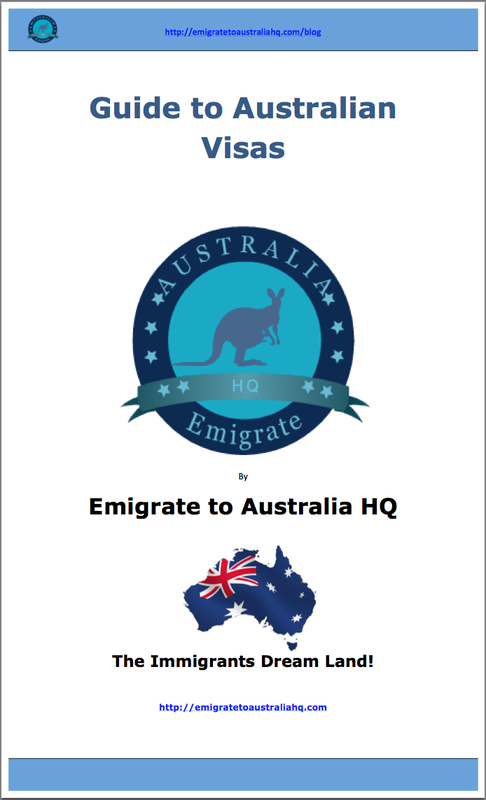 churning out a Revision of the most comprehensive guide to Australian visas and 2012 visa updates, just for you. It’s my way of giving back for all of the wonderful things that have recently happened to me in my life. 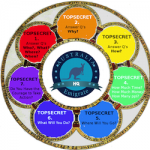 Living and growing up in Australia has literally changed my life, and it’s my hope that with this eBook I can teach you something to achieve your goals too. Yes, it does require you to sign up for my free weekly newsletter, but it’s packed full of visa types, immigration visas and what visa suites you, info that you can’t find anywhere on this blog. You can unsubscribe at anytime, but if you’re at all familiar with this blog and who I am, I don’t really promote anything, and I don’t plan to try and sell anything to you at all. I’m just here to provide good content, and that’s it.